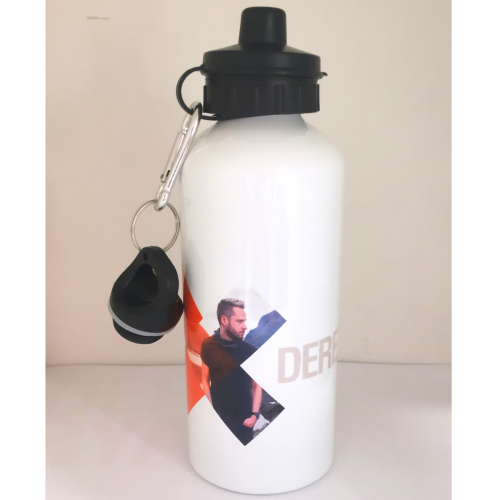 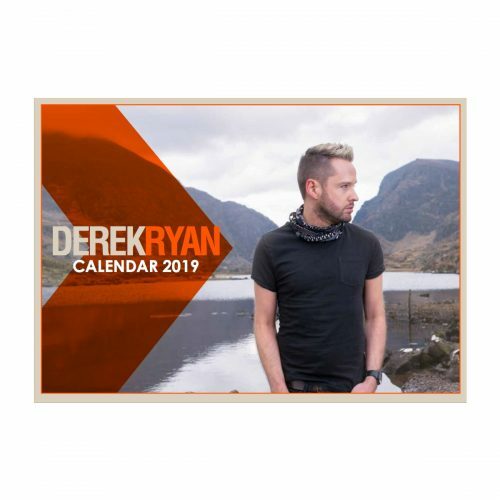 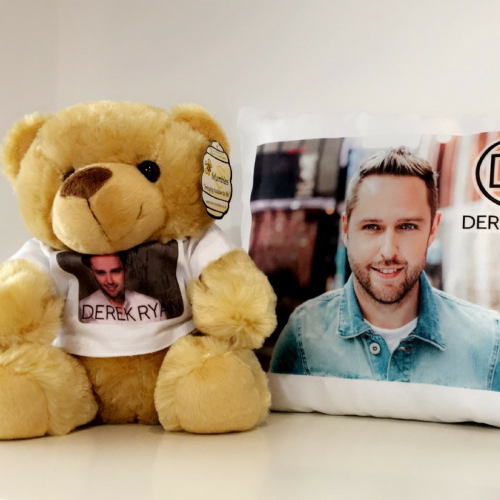 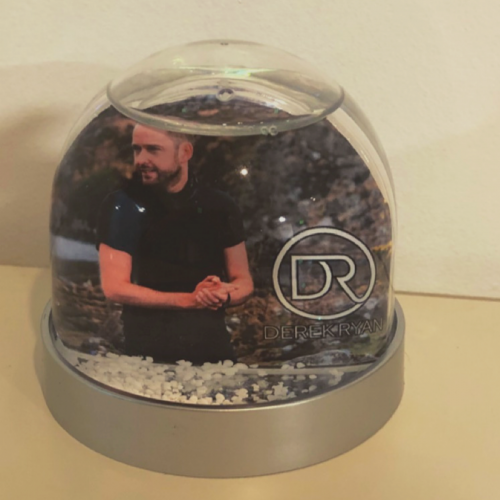 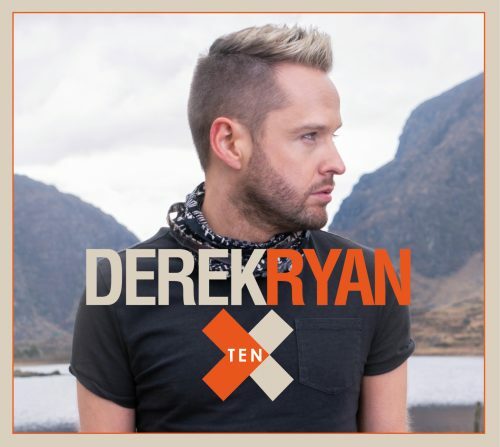 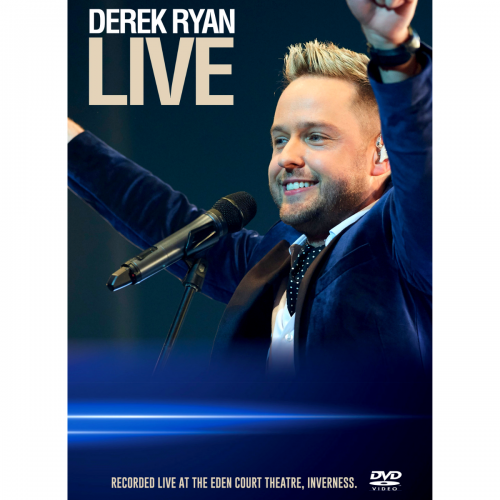 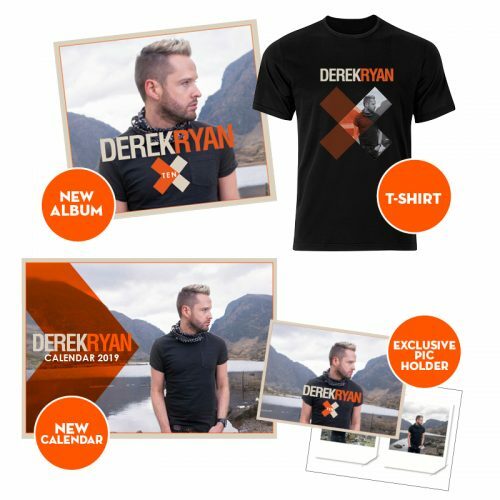 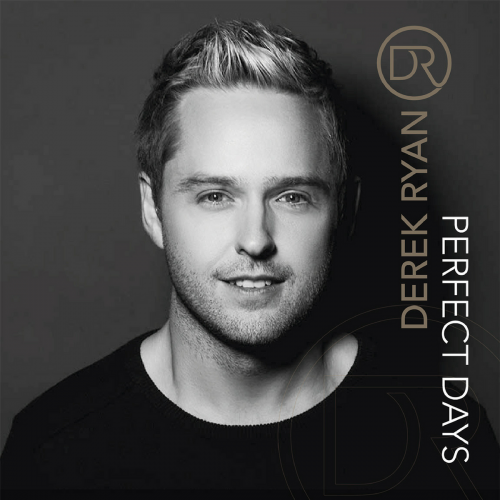 TEN - Exclusive album pack 1 x Signed album 1 x Ten T-Shirt 1 x 2019 Calendar 1 x Exclusive polaroid pack with signed message from Derek. 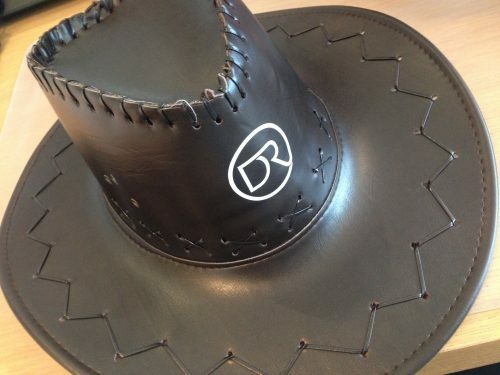 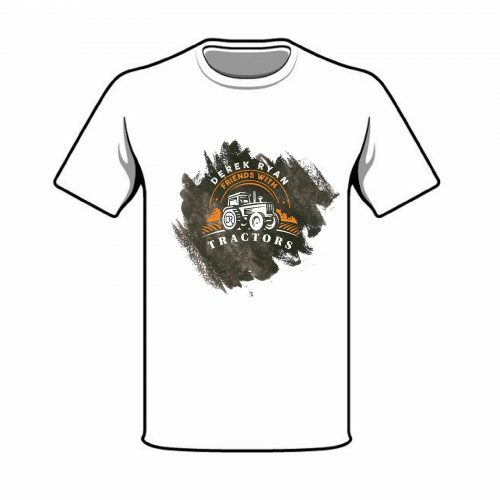 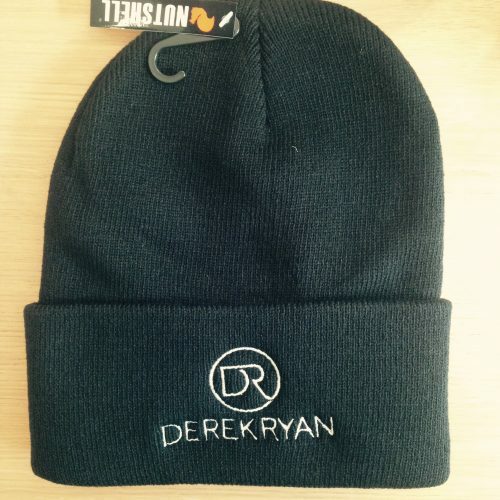 Any orders received by 5th November will be received by 9th November. 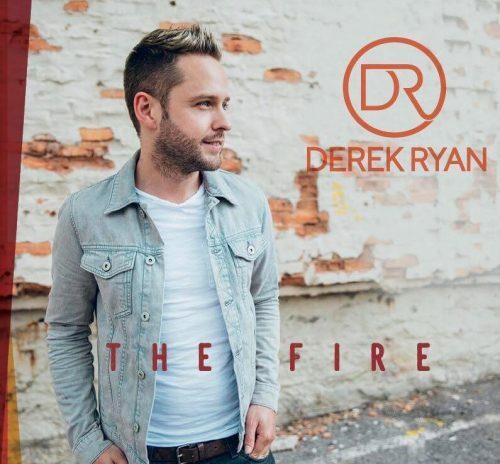 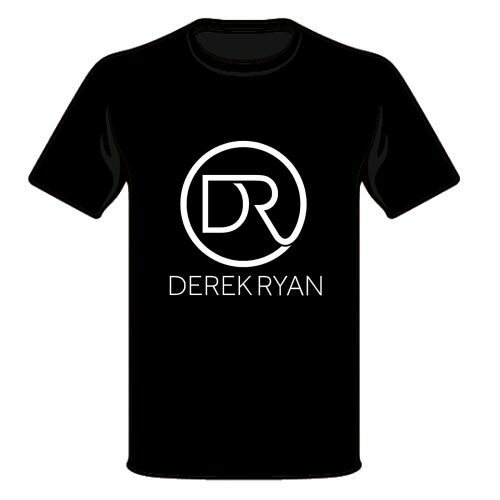 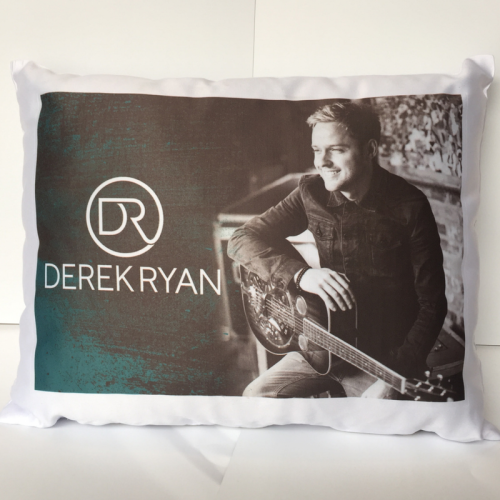 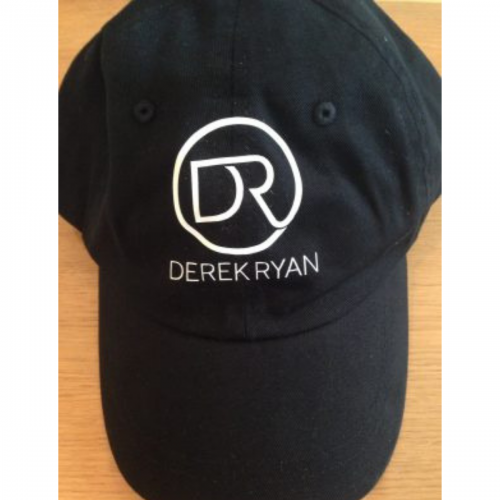 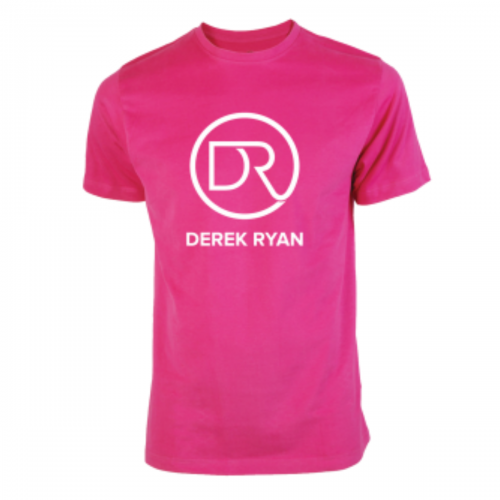 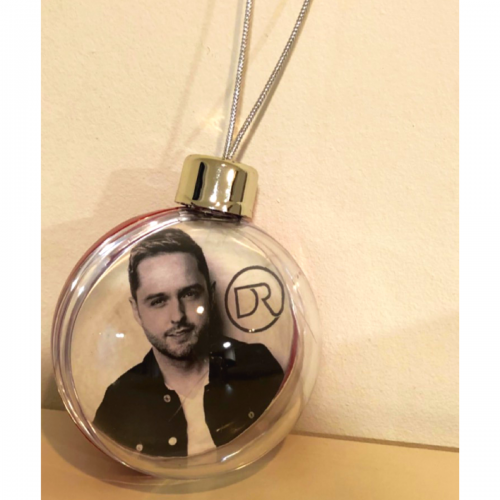 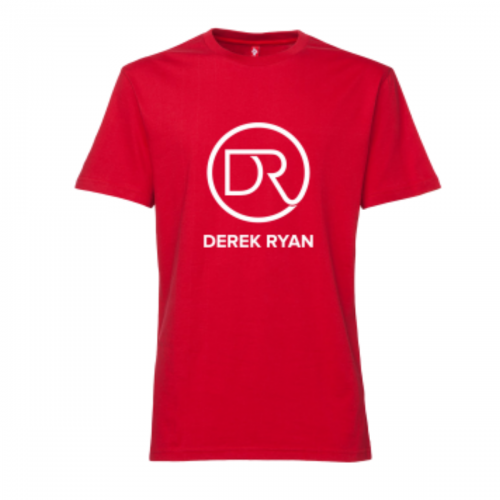 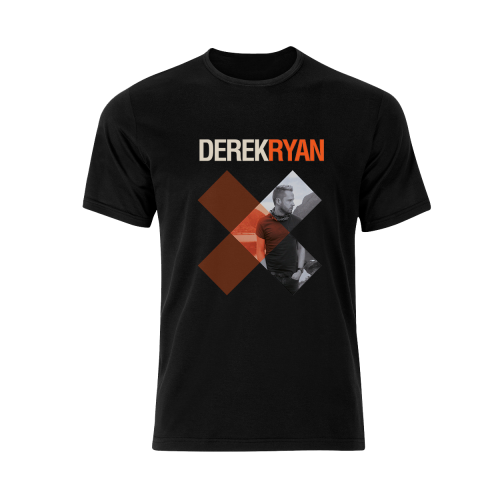 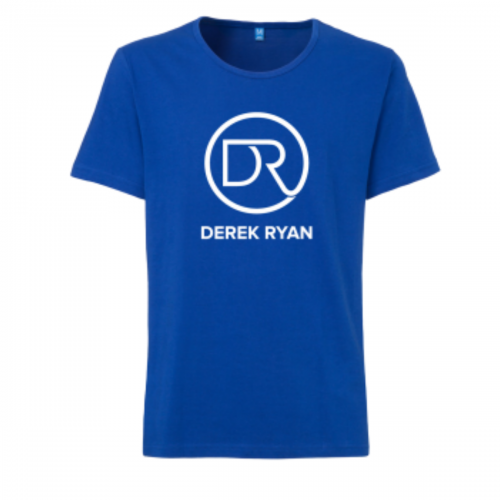 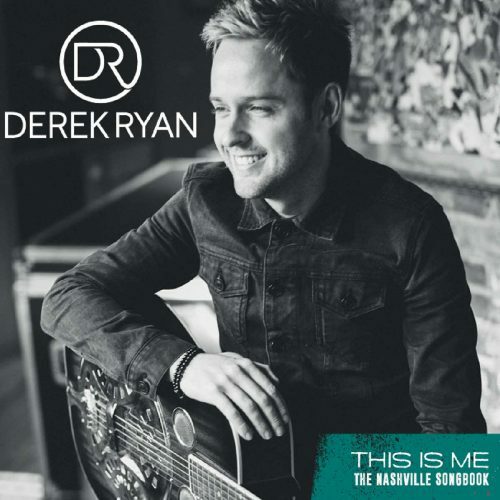 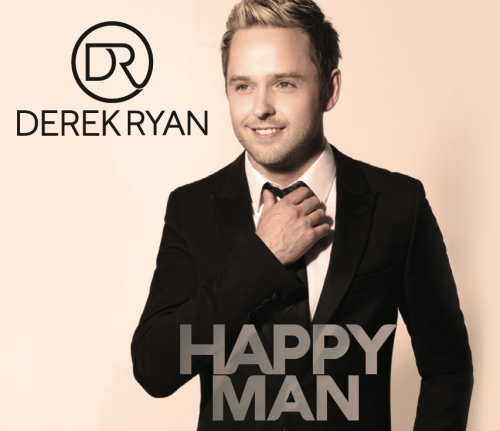 The 9th studio album from Derek Ryan ‘The Fire’ on sale now! 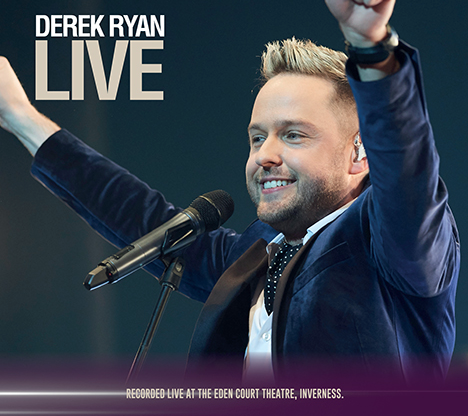 13 New tracks including the single recorded with Goitse ‘Heaven Tonight’.